ELSA® EA (Expro landing string assemblies) are in-riser systems used to allow well operations to be conducted safely during drill stem testing (DST) from a semi-submersible rig or drillship in water depths up to 10,000 ft. They provide the ability to rapidly shut-in the well and disconnect should conditions require it. Expro has a variety of systems covering large bore, high pressure, deepwater and ESP application available ensuring we provide the right solution for our clients' needs. 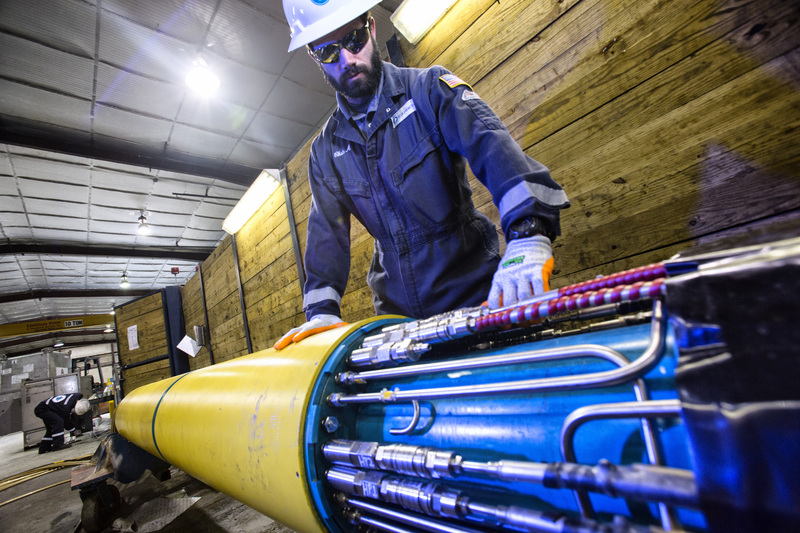 All systems include a subsea test tree, which provides a dual barrier to isolate the well and a disconnect facility from the well in case of emergency. A retainer valve is added to the system just above the BOP shear rams ensuring the landing string contents are isolated upon disconnect. Single or dual lubricator valves can be provided to allow safe deployment of intervention tool strings. Complementary control systems are available for exploration and appraisal assemblies.